The cricket craze and passion is rapidly growing in Nepal. 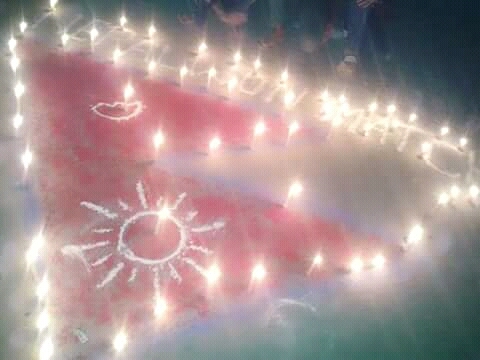 Nepal U19 boys take the pride of a nation into another level. Nepalese people love for this beautiful game of cricket is impressive and immense which actually can’t be narrated by words. 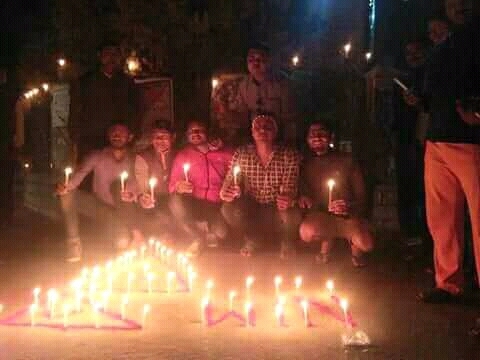 Slowly Nepalese people’s started to worship their players as a god. Cricket is becoming an emotion of the nation. Cricket is becoming a common religion in Nepal. Cricket is the Love. Everyone will get emotional after failing in love. So, Nepalese fans too got emotional after achieving a prime success in their love after beating powerhouse of world cricket ‘India’. They took over the different medium of social media to express their joy and excitement. Almost every Nepalese cricket fans social media were full of praise for their players. Not only this much NCSS, an organization which has been working since two-three years for the betterment of cricket in Nepal announced the victory rally in Chitwan for tomorrow at 3 PM. On another side Dhangadi, the city which is known as the city of cricket in Nepal conducted a light blazing programme in their city with the help of some energetics cricket loving fans. Kalaiya Cricket Club, which produces some exciting young talents in recent time likes of Pawan Sarraf and Anil Kumar Shah also conducted a light blazing programme on their ground. These are something which we succeed to captured, besides this many other cricket fans from a different part of the nation celebrated this historical win in their own way. It’s too great to witness such a love and crazed for cricket from associates nation. Cricket is no more a game often test playing nation. The Recent growth of teams likes of Afghanistan, Ireland, Hong Kong, Nepal and some other country is slowly globalizing this beautiful game of cricket.